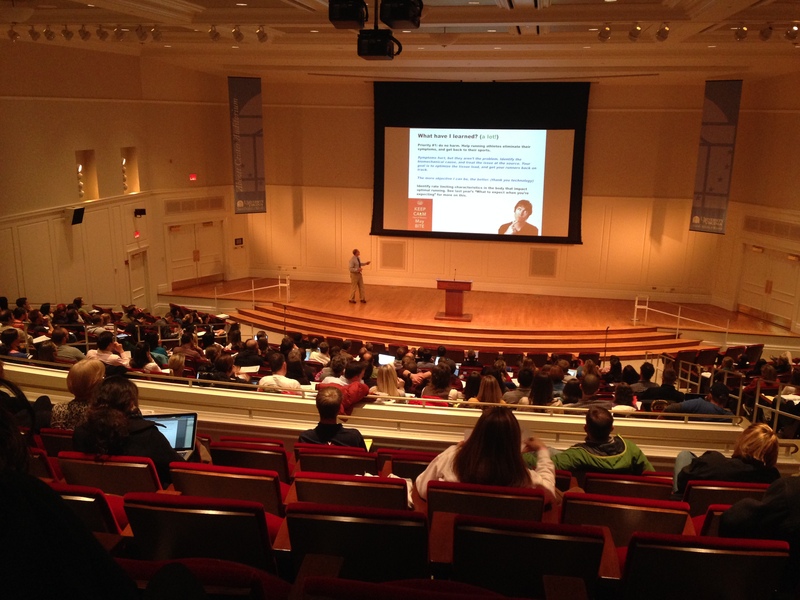 The University of Virginia Running Medicine Conference continues to be the premier source of training and applied knowledge for clinicians across the country. I’ve been lucky enough to co-direct this course with my colleagues Dr. Robert Wilder and Eric Magrum for the past twelve years. We assembled an entourage of experts to bring us up to speed on the latest research, and how this applies to our patients. And this year, we had requests to expand into talks on performance planning and progression, and we delivered. Dr. Fran O’Connor described findings of “Exertional Rhabdomyolysis”. Its great that the endurance community is embracing strength training. However, going to big too soon can lead to some serious health implications. Dr. O’Connor described how to identify these signs and symptoms when people go a little too aggressively in CrossFit and other competitive environments, and how to ensure that you are progressing training appropriately. Dr. Wilder described “The Runner With Heel Pain.” Sure your plantar fascia can be the driver of your nagging pain, but there are other structures in this area that drive symptoms, and other areas that can refer to the heal. He reviewed what these are, and how to manage them for success. And on Saturday, Dr. Wilder led a water running lab to discuss tips to ensure high physiologic training stress to maintain fitness while placing the body in a reduced training load. “The Great Toe” was presented by Eric Magrum. Conservative clinical management of the big toe is essential to proper foot stability. We reviewed normal foot function, problematic scenarios, and how to address each. The one-two punch was saturday’s lab session with hands on evaluation and treatment. But sometimes, the great toe isn’t so great. Dr Joe Park presented “The Not-So-Great Toe” and discussed the skilled surgical management of the foot and lower leg when conservative care hasn’t worked. Dr Park presented the current state of care for foot management, how this impacts the entire lower quarter, presented some case studies to offer real world application, and innovative, outside the box solutions for correction of serious disorders. Dr. Siobhan Statuta wasn’t stressed out when she presented “You’re Stressing Me Out! – a review of foot stress fractures.” We reviewed the identification, management, and return to play criteria to ensure successful care. Dr. John McKnight had some great content (and great pictures) of “common skin conditions of the foot” – we discussed everything from blisters to foot fungus to serious infections, and how to treat these from a clinical as well as a practical approach. Yes, make that one more use for duct tape. Have you ever wondered what happens “inside” the muscle, and why some tissues sustain strain injuries (tears) more than others? Dr. Silvia Blemker presented the engineering side of the equation. She showed her innovative work with real-time MRI and how the shape of the aponeurosis affects the stress and strain of muscular forces, and how we can learn more in the future in our efforts to prevent injury. In short, muscle architecture matters. 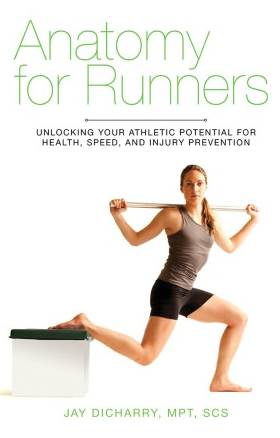 Now, we’ve discussed how to get runner’s healthy, let’s look beyond into the world of performance. Have you ever wondered what type of cutting edge training principles are employed by Olympic athletes? and why this works? Our keynote speaker Dr. Brad DeWesse identified what constitutes successful athletic performance, and how to cycle your training to achieve it. Sure there’s an “art” to coaching, but is’t it nice when you can make things objective? Brad was able to present data points on values they assess on all their athletes, how they implement training for targeted improvements in the lab, and what kind of outcome this has in the real world. Impact? The US has won more medals in the sports Brad is working with. Its the stuff of genius. With a formula for successful training in front of us, yours truly provided an overview talk called “Run Better: Clinical, Strength, and Power Prep for Strength and Endurance Athletes.” We identified how to put a better body into your overall plan: how to screen for muscle imbalances that restrict optimal physical development, how to fix them, and most importantly, how to integrate these skills into running mechanics. Following this, I presented real world case scenarios (with data) to show how this impacts both quantitive lab values and race times. Result? Pain free runners that are setting good numbers in the lab and PR’s on the course. I’d like to thank over 230 physicians and therapists who attended, and about 100 of you who return each and every year. This course almost seems like a small family at this point, and we greatly appreciate your support, enthusiasm, ad feedback each year. Dr Wilder, Eric, and myself wish you success in implementing these concepts with your patients and athletes! 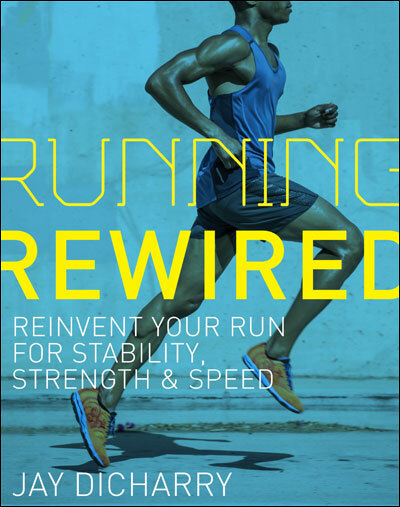 This entry was posted in rehab, running, triathlon and tagged Brad DeWeese, Dr Bob Wilder, eric magrum, jay dicharry, running conferences, running performance, UVA RunMed, UVA Running Medicine on March 20, 2014 by an athlete's body. I’m always tryng to learn more about how my body works. I’m not a scientist and the data is often contradictory or just confusing.